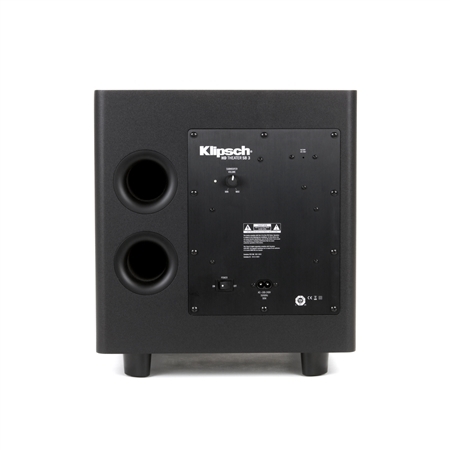 For true high definition sound, you need horn-loaded nectar. 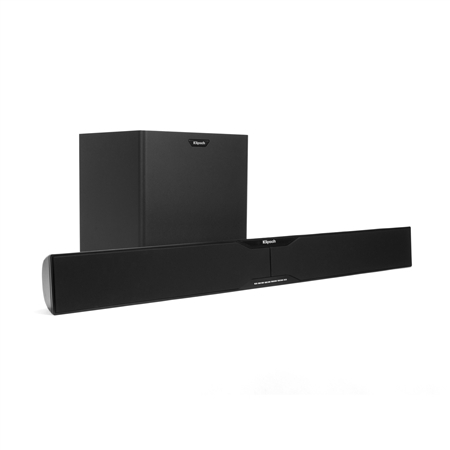 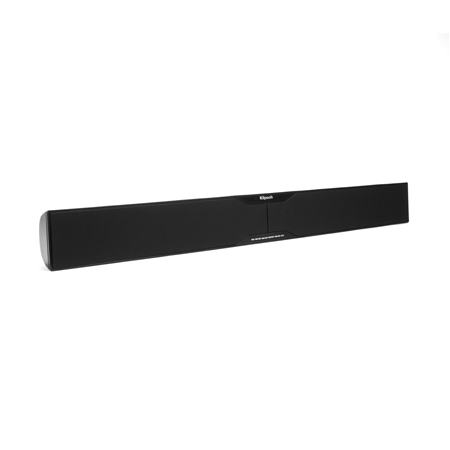 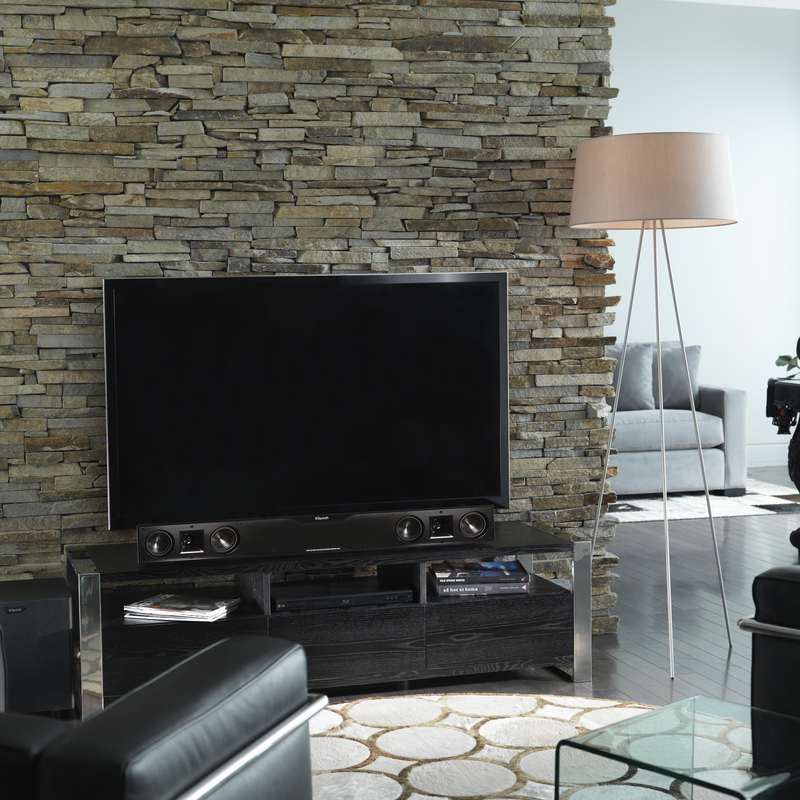 Introducing the Klipsch HD Theater SB 3 soundbar with wireless subwoofer, built with our founder’s revolutionary horn-loaded technology to redefine the home theater experience. 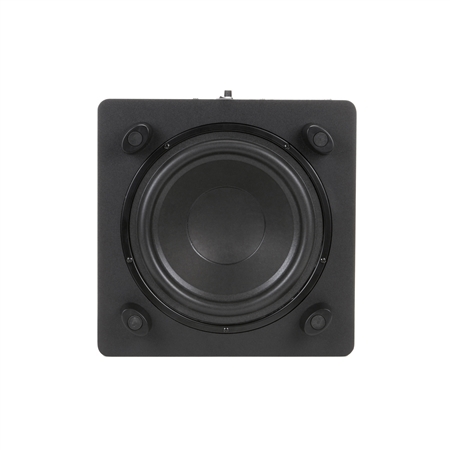 Horn-loaded tweeters open up a more dynamic range of sound, allowing you to experience every high and low in incredible detail. 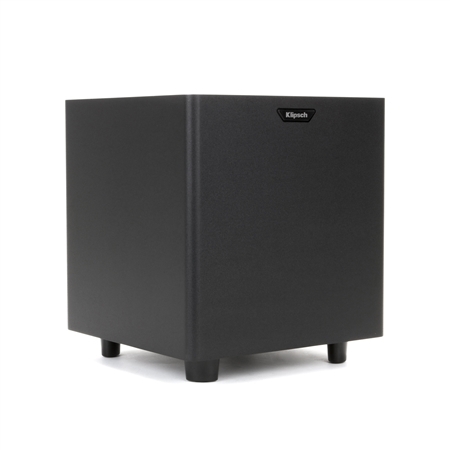 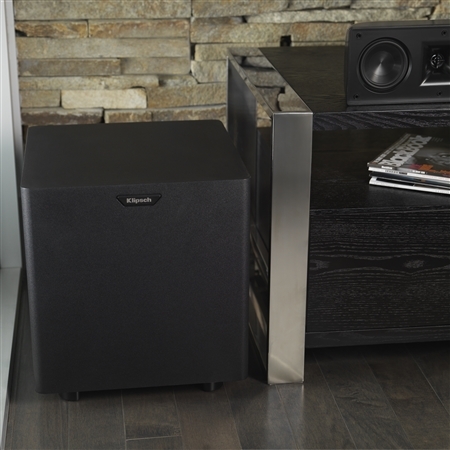 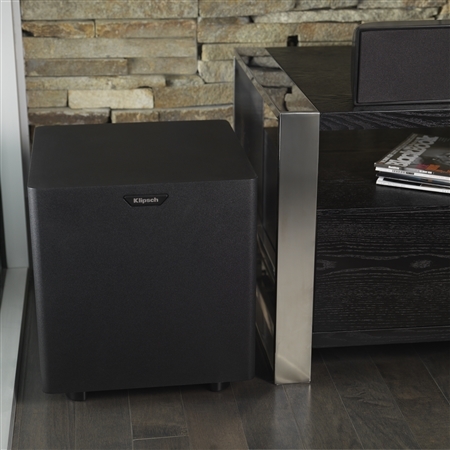 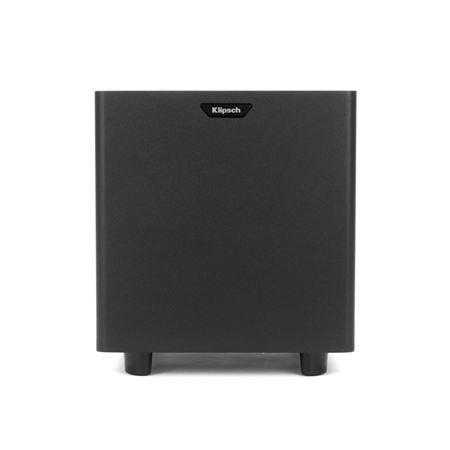 An easy to set up wireless 10-inch rear-ported subwoofer increases bass output, while the soundbar’s 300 watt peak system increases the power for a one-of-a-kind performance. Built in Dolby® Digital decoding and optical, RCA and 3.5mm inputs allow for easy setup, so you can spend more quality time with the legendary Klipsch sound. 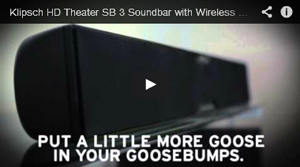 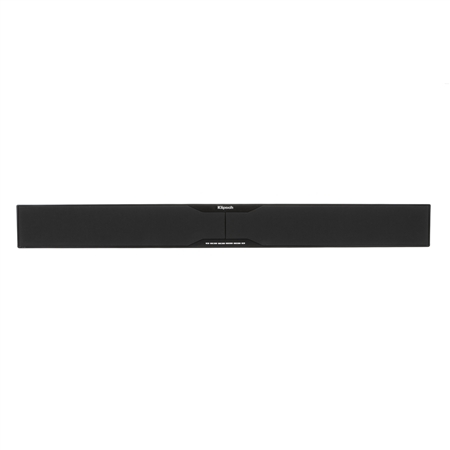 The HD Theater SB-3 is Klipsch’s premium soundbar with the highest wattage, high-quality Aluminum diaphragm tweeters and additional motor structures in both the soundbar and subwoofer for our best sounding, highest output soundbar to date. 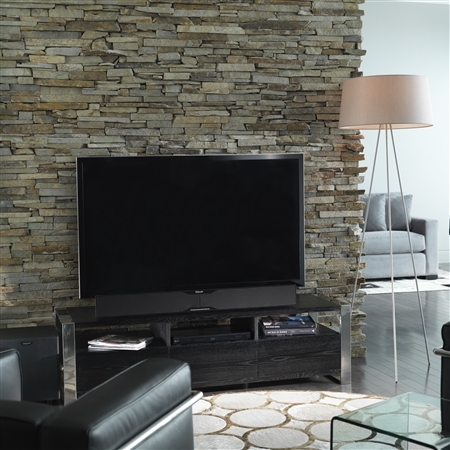 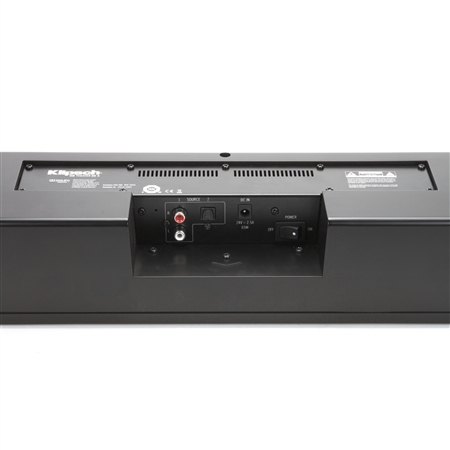 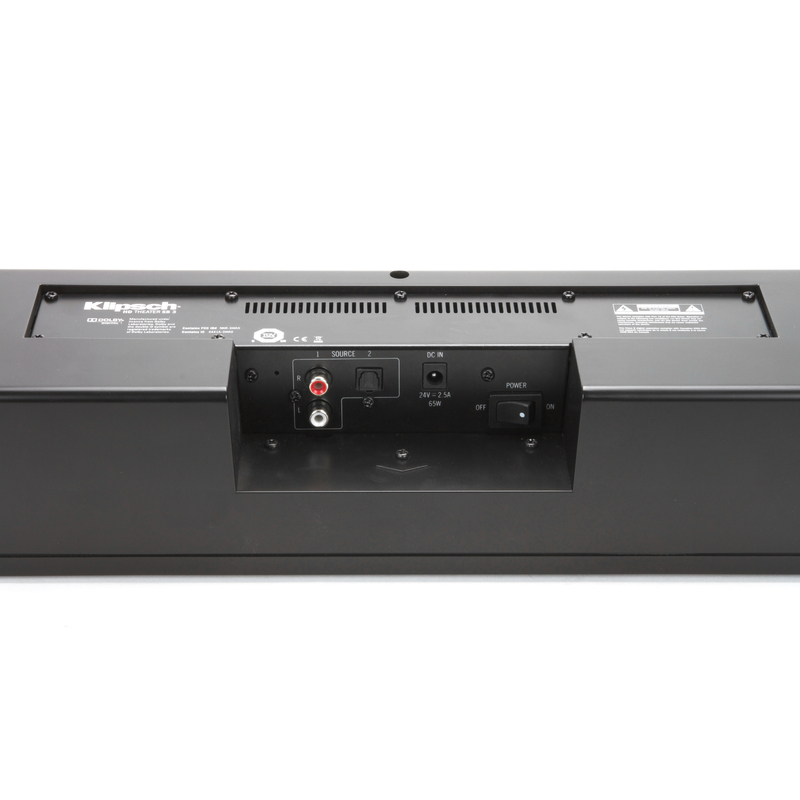 The SB-3 is easy to hookup to almost any TV and comes with its own remote control or you can quickly program most existing TV remotes to operate it.